We are sold out of advance tickets for this concert. 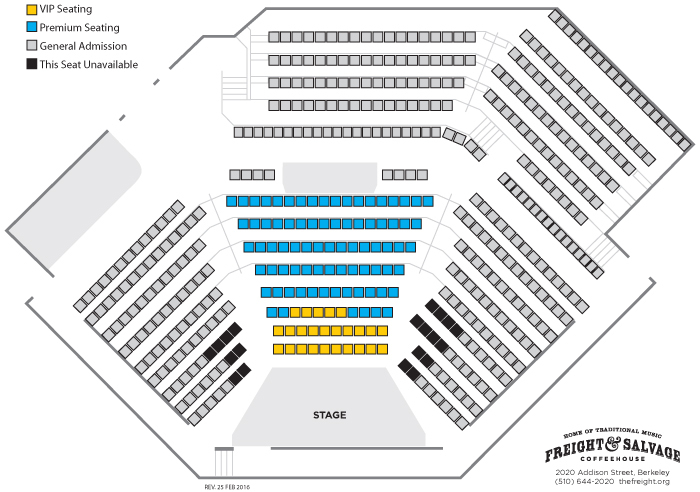 Standing room only tickets will be available once the show starts at 8pm. Proceeds from this special performance will help Berkeley Rose School welcome more families who desire a rigorous, developmentally appropriate and whole-child focused education. We all know and love Jeff Bridges’ work as an actor in movies such as the Big Lebowski, the Last Picture Show and many more. 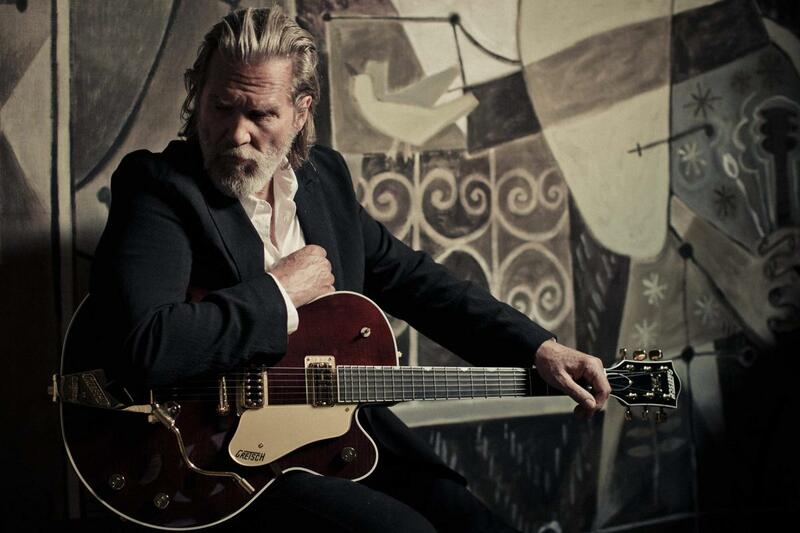 A long time musician, Jeff Bridges' award-winning and critically acclaimed role in 2009's Crazy Heart introduced his musical talents to a wider audience. Touring after releasing his 2nd wonderful album produced by T Bone Burnett, Jeff arrives at the Freight with extraordinary guitarist Chris Pelonis to do a benefit concert for Berkeley Rose School. Both Jeff and Chris are known for their philanthropic endeavors and this concert is in that vein. They share a belief that all children should have the opportunity to become stellar citizens of the world. Berkeley Rose School views education as a far greater responsibility than simply reading, writing and arithmetic. At Berkeley Rose, children learn how to be in community but also to speak their own truth; they learn the importance of social responsibility, peace, respect and compassion. A Berkeley Rose education supports the development of problem solvers for the future. The aim is to inspire a lifelong desire for learning. 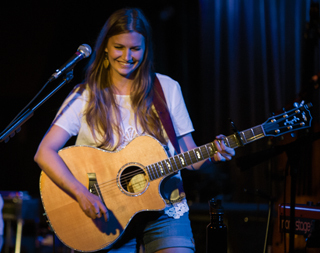 Santa Barbara native Jessie Bridges is a talented singer-songwriter with a self-titled EP and a strong debut album, Let It Breathe. “Writing songs is about personal expression,” she says. “It’s a way to pick apart all the knotted up memories, stories, and experiences that have accumulated over time.” Her influences include the Everly Brothers and the Beatles, Wilco and Neko Case.